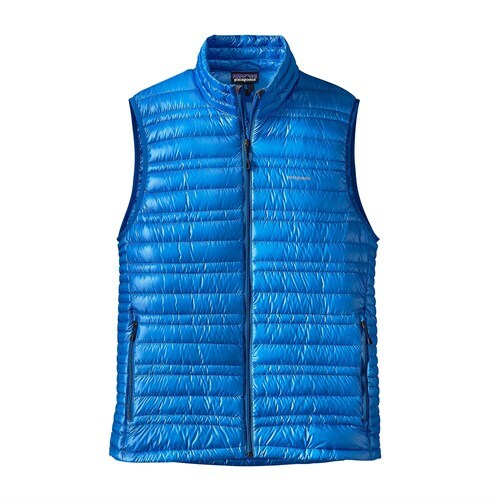 Stuffed with 700-fill down, The North Face Men's Tonnerro Vest brings the warmth without the weight to ski resorts, climbing walls, and backpacking trips. 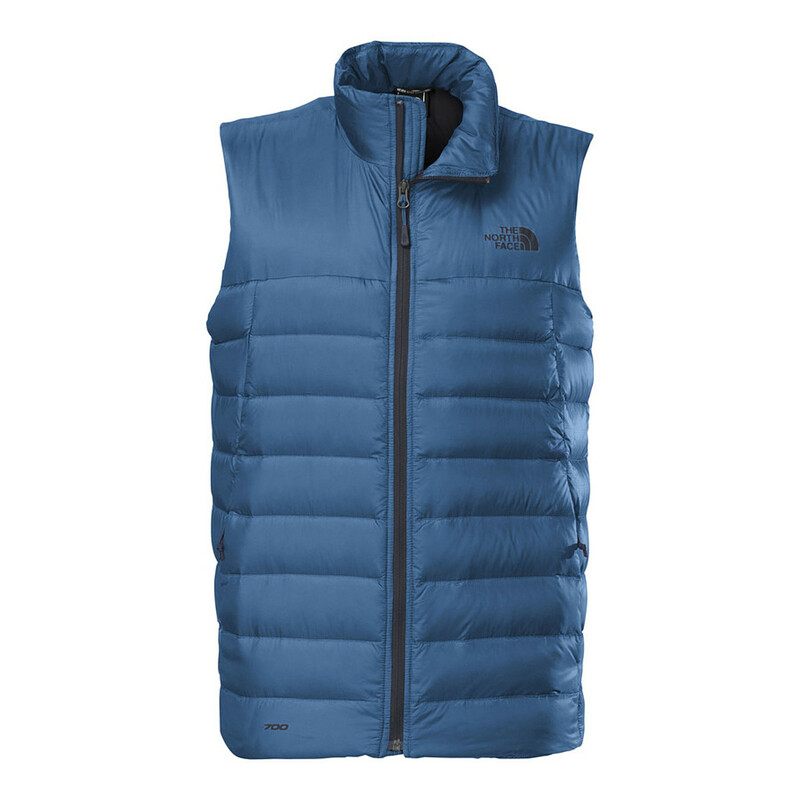 The North Face wrapped this vest's down in a puncture-proof Pertex Quantum shell that also provides lightweight comfort as well as windproof protection. Slimmed-down chambers provide a snug fit that easily layers under hardshells. Best of all, the Tonnerro stows inside itself for compact travel when you don its toasty warmth. 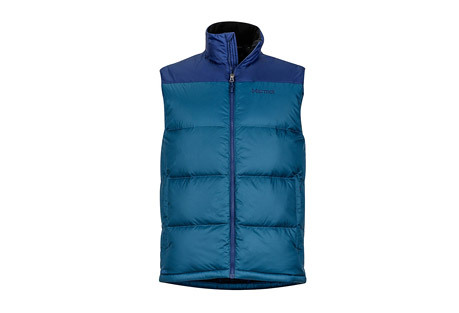 An update to a classic, this lightweight, insulated down vest hugs the torso for a sweater-like fit and features slim 700-fill down chambers that capture and maintain warmth in cool-to-cold conditions. 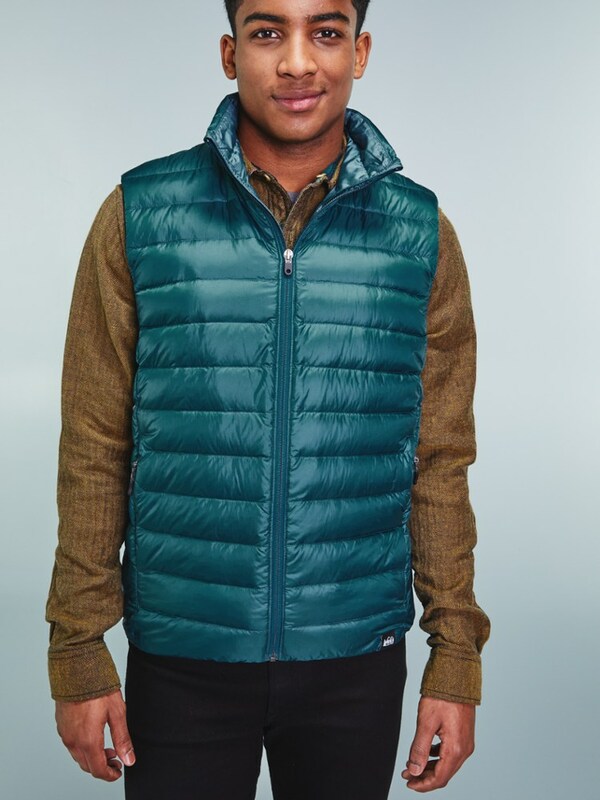 A backcountry staple that provides ultralight mid-layer comfort, The North Face Tonnerro Vest is made with 20D nylon ripstop material, and 700-fill down for incredible warmth and durability. 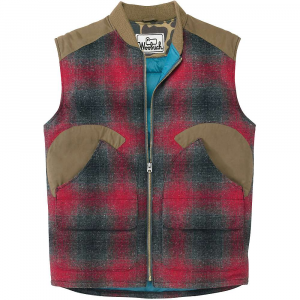 The hem cinch-cord allows for a personalized fit, while both chest and hand pockets effectively stow your essentials. 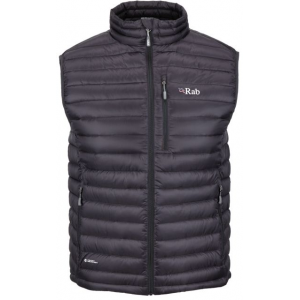 Ideal for keeping your core warm while you chase cool-weather challenges, it's compressible for compact storage, should the weather shift on you. The evolution of a backcountry staple, this ultralight, compressible mid layer warms with 700 fill goose down. 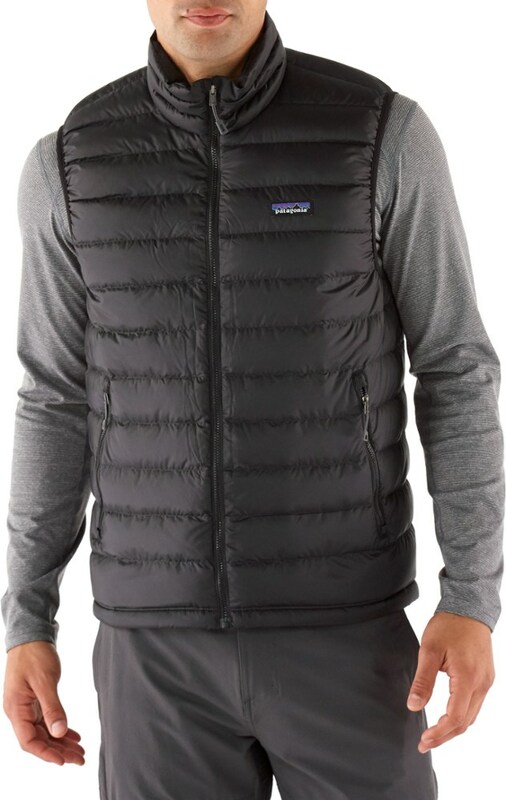 The North Face Tonnerro Vest is not available from the stores we monitor. It was last seen January 9, 2018	at Backcountry.com.